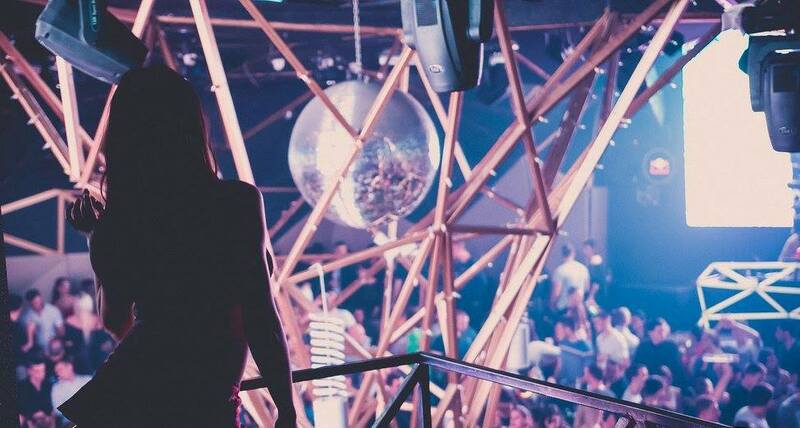 One of the most famous clubs in Belgrade, Club Tilt, is definitely venue you must visit during your vacation! Club Tilt is famous because it’s a winter version of most popular summer club – Freestyler. We are glad to announce the opening weekend – 28th and 29th of October. 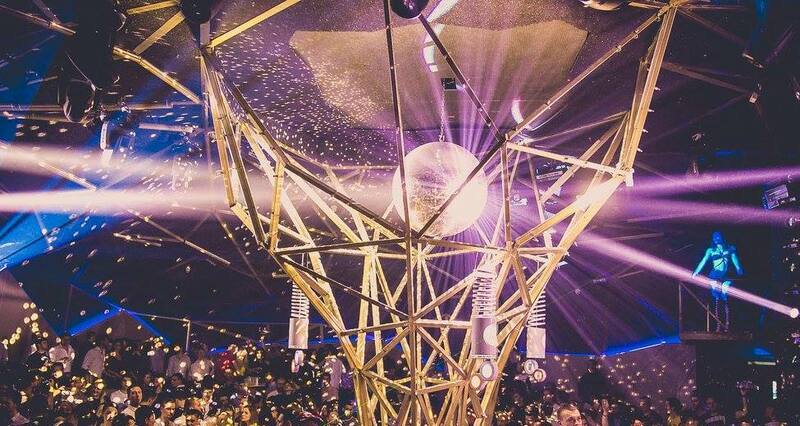 Tilt will open the doors from 11pm for all the urban and modern crowd who are searching for good parties in Belgrade. Club Tilt will be open on Tuesdays, Fridays and Saturdays and every night will be another type of party (house, pop, dance music). 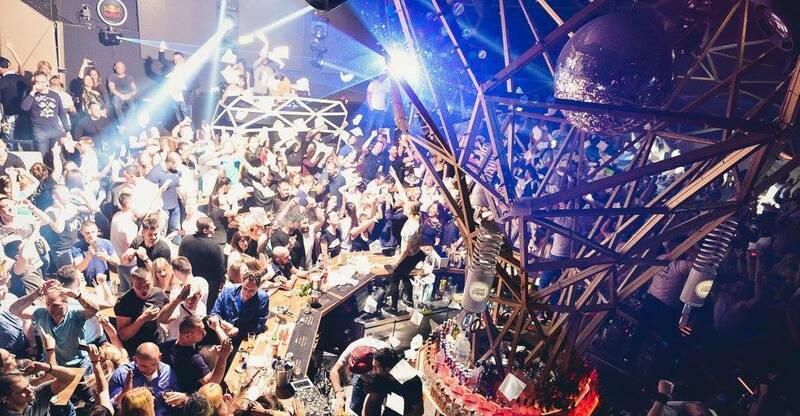 The club was opened on December 12th 2014 and already became exclusive spot for having a great time. You can see most beautiful girls and boys gettering in this popular venue, who are here for clubbing till the morning hours. Tilt is situated at the Sava port, in the Beton hall. Don’t miss top opening parties this weekend! Be sure that you are on a guest list. See you this weekend at Club Tilt.